FinCompare from Berlin has completed its seed financing, collecting a total of €2.5 million. Investors are two Austrian companies, VC Speedinvest and insurance company Uniqa as well as Business Angel André Bajorat, among others. After awamo’s initial funding round in 2015, we now increased our total seed funding to EUR 2m.. Amongst others Bernard Wendeln, co-founder of Germany’s first social venture capital fund, and Jochen Berger, founder of intergenia, one of the leading suppliers of professional web hosting and server solutions, are part of the investor group backing awamo. Congratulations to awamo, (then called BCB Africa) who presented at our 3rd FinTech Forum event (Nov. 2014). Read our 7 Questions with the founders Benedikt and Philip. Die Investitionsbank Berlin investiert 1,3 Millionen Euro in das recht junge Berliner FinTech-Unternehmen Candis, das Buchhaltungsprozesse für kleine und mittelständische Unternehmen automatisiert – berichtet WiWo Gründer. Innogy invests in Berlin M2M Blockchain Startup XTECH. Der innogy Innovation Hub, ein Ableger der Energiefirma innogy, investiert eine sechsstellige Summe in die Machine-to-Machine Bezahlplattform XTECH. Das Berliner Start-up betreibt eine Bezahl- und Transaktionsplattform für den Werteaustausch, der via Blockchain abgesichert wird. Der Energieriese E.ON steigt bei greenXmoney an. Das Unternehmen aus Neu-Ulm betreibt eine Handelsplattform, die Erzeuger von Erneuerbarer Energie mit privaten Geldanlegern zusammenbringt. E.ON hält nun 25,1 % der greenXmoney-Anteile. 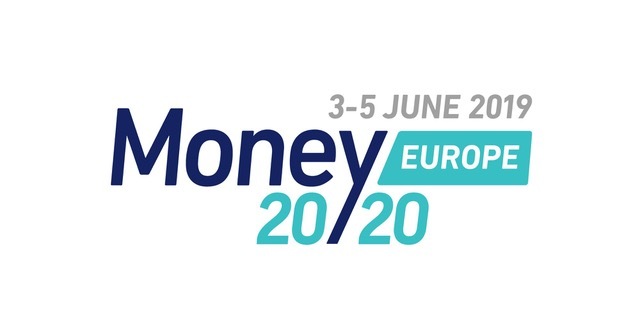 Meet us at Money20/20 Europe (26-29 June, Copenhagen)! Do not miss our session on 28th June, 2017 at 9:25 am (Track Room 5): Unbundling European Finance: who is buying and investing in whom in FinTech? where we share key results from our research report covering over 300 FinTech investments and M&A in Europe. Please tell us a bit about yourself, both at work and leisure. My name ist Gian Reto à Porta, Co-founder & CEO of the Zurich-based Fintech-Startup Contovista. I studied computer science and before founding Contovista I worked as a management consultant for the banking industry…We offer a comprehensive data-driven banking platform to financial institutions. Global SME marketplace lender Bitbond today announced that the company will present at this year’s NOAH Conference in Berlin on June 22nd. NOAH Conference is the preeminent European event for Internet CEOs, executives and investors. Bitbond was selected to pitch in the Fintech track of NOAH Startups. Ernest is now in the process of Crowd funding for its seed investment round. We have started strongly and after less than a week we are just under the 50% of the target. This is an awesome opportunity to be part of an adventure in AI / FinTech and ChatBots. 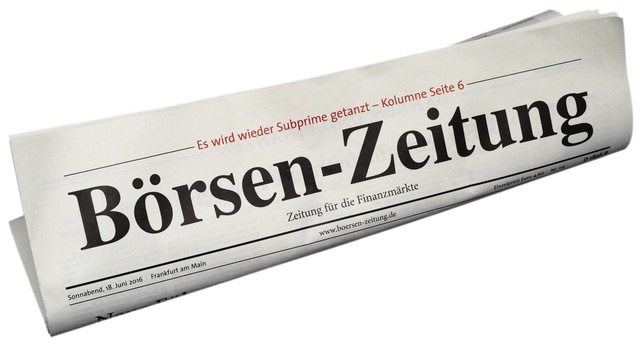 Der Berliner VC Point Nine Capital legt einen neuen Fonds auf: 75 Millionen Euro wurden für den vierten Fonds, der offiziell Point Nine Capital IV heißt, eingesammelt. Das verkündete Christoph Janz, Mitgründer und Geschäftsführer, heute in einem Blog-Beitrag. UBS launches today the second global UBS Future of Finance Challenge. UBS is keen to find more solutions through four competition challenges: Digital Ecosystem, RegTech and LegalTech, Investment Banking 4.0 and Wealth in the Digital Age. The venture leaders jury has selected the first Fintech Team of the venture leaders history. The ten high potential Swiss startups will take part in the high-powered business and financing roadshow in New York. Pegged as financial freedom for the underbanked, German online lender Kreditech is disrupting the fintech market by assessing the creditworthiness of an individual based on their online footprint and extending loans. 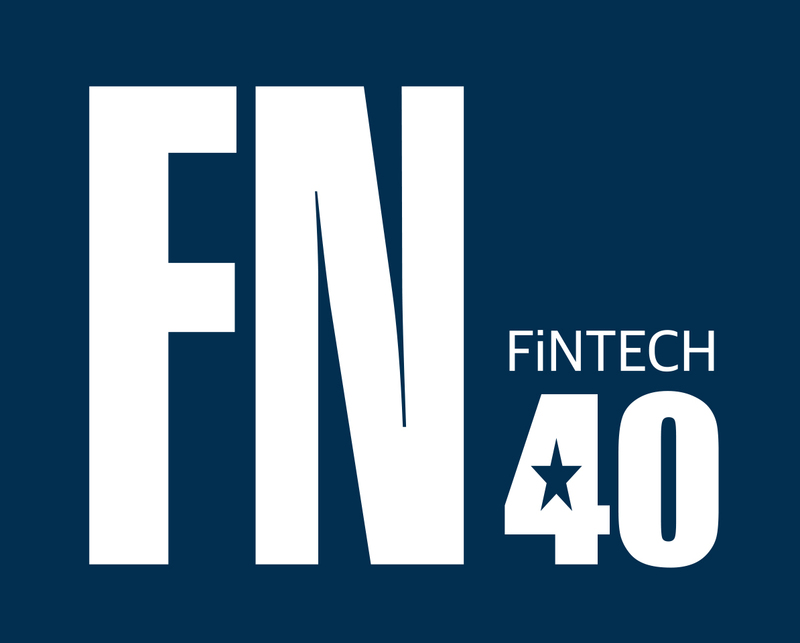 Mambu, the core engine powering digital first banking and lending, today announced that they have once again been named to the FinTech50 and have won the Asian Banker Technology Innovation Award for Best Cloud Application 2017. Fidor, the innovative provider of digital banking solutions, further strengthens its global leadership team by announcing today the appointment of Geert Ensing as interim CIO. Im Rheinland, im schönen Köln, ist balancr, daheim. Hinter dem FinTech-Start-ups stecken Matthias Gall, Natallia Martchouk und Thijs Reus. “Wir haben uns bei ClickandBuy kennengelernt, wo wir als Software-Architekten verschiedene Projekte rund um das Thema E-Wallet realisiert haben”, sagt Mitgründer Gall, der balancr, ein Ableger des Unternehmens trimplement, als “Fintech Enabler” beschreibt. Die SwipeStox-Mutter The Naga Group geht an die Börse. “Die Notierungsaufnahme der The NAGA Group AG Aktien im Open Market der Deutschen Börse – vorbehaltlich einer früheren Schließung der Zeichnung – am 10. Juli 2017 erfolgen”, teilt das Unternehmen mit. Köln bekommt ein neues Fintech: Das Schweizer Startup Loanboox startet ab Juli in der Dom-Stadt und bringt damit sein Portal, über das Gemeinden und Städte Kredite finden können, nach Deutschland. Das in Zürich ansässige Fintech Centralway Numbrs baut ein Drittel aller Arbeitsplätze ab oder verlagert sie” – berichtet finews.ch. In der letzten Maiwoche habe Centralway Numbrs unvermittelt rund 50 Angestellte entlassen. Betroffen seien insbesondere Programmierer und technisches Personal. How safe will open banking and future fintech innovations be? The rapid advance of fintech has the potential to revolutionise the way we use and manage our finances. Already, for example, we can transfer money using internet banking or pay for things just by waving our phone near a contactless payment reader. But in the future, it could extend to so much more than that.